From the iPhone X all the way down the line to the SE. This post was done in partnership with Wirecutter. When readers choose to buy Wirecutter's independently chosen editorial picks, Wirecutter and Engadget may earn affiliate commission. Read the full iPhone cases guide here. A good case is a wise investment for your iPhone. Even the least expensive iPhone is pricey, and the right case will offer protection against scratches, dings, and cracks—and allow you to personalize your phone—without adding much extra bulk or changing how you use your phone. We've tested hundreds of cases for every iPhone back to the iPhone 5, and we think the Silk Base Grip (available for iPhone X, iPhone 7, and iPhone 8 models) is the best case for current iPhones, offering solid everyday protection at a low price. But we have recommendations for older phones, too. Who this is for: People who want a slim, protective, and affordable iPhone X case. Why we like it: After testing almost 70 cases for the iPhone X, we think the best case to protect that huge investment is the Silk Base Grip. This sleek case will help protect phones against damage from everyday life—to get more protection, you'd have to use a much bulkier case. The flexible plastic material offers more grip than a bare phone, and the raised lip around the screen is tall enough to help protect the glass from drops. And the Base Grip is very affordable. Flaws but not dealbreakers: The Silk Base Grip is a rather plain case with a relatively limited selection of solid color choices. It's not the best pick for someone seeking a unique look. 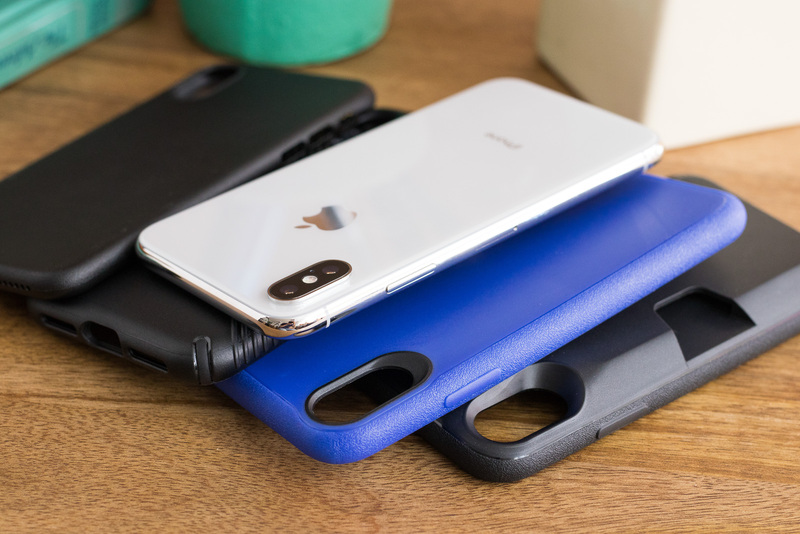 We also have picks for other types of cases, including leather cases, waterproof options, and more in our full review of the best iPhone X cases. We also recommend the Silk Base Grip for the iPhone 8 and iPhone 8 Plus. The iPhone 8 versions have the same construction and offer the same protection as the iPhone X version, just sized for those handsets. Find picks for other types of cases, including leather cases and waterproof options, in our review of the best iPhone 8 cases. The iPhone 7 and 7 Plus have identical dimensions to the 8-series phones, so the Silk Base Grip is also the best choice to protect your iPhone 7 or iPhone 7 Plus. Learn about our picks for other types of cases in our review of the best iPhone 7 cases. Who this is for: Those who want a great case without breaking the bank. Why we like it: The iPhone 6, 6s, and their Plus-sized counterparts have slightly different dimensions and port arrangements than the 7 and 8, so they require a different case. Silk doesn't make an appropriately sized Base Grip for these older phones, so Incipio's NGP for iPhone 6 and 6s and iPhone 6 Plus and 6s Plus are the best options. 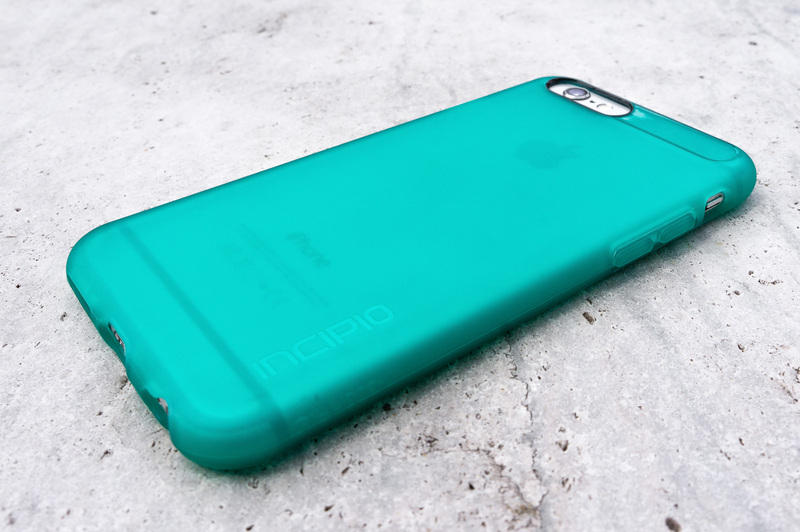 The Incipio offers full-body protection from drops and scuffs while adding minimal bulk. The case's slimmer but still shock-absorbent design offers the best compromise between protection and aesthetics. Flaws but not dealbreakers: We would prefer if the case's protective lip were a bit taller, as it would provide more screen protection. And in our testing, the "frost" version of the NGP has yellowed over time, so we recommend a solid color instead. 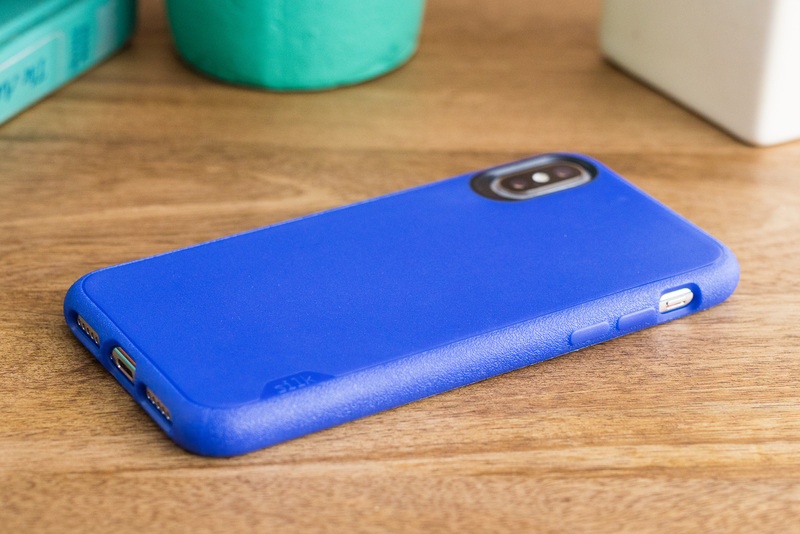 Check out our picks for other types of cases in our review of the best iPhone 6 cases. Incipio's NGP is also the best case for the iPhone SE, 5S, and 5. The case for these smaller devices is made from the same material as the larger versions and protects your phone just as well. See our picks for other types of cases in our review of the best iPhone SE cases. This guide may have been updated by Wirecutter. To see the current recommendations, please go here.